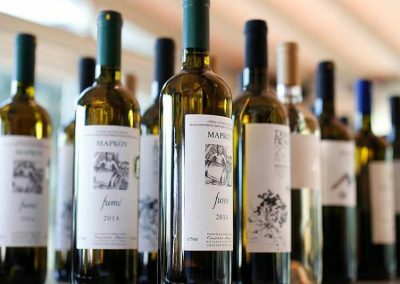 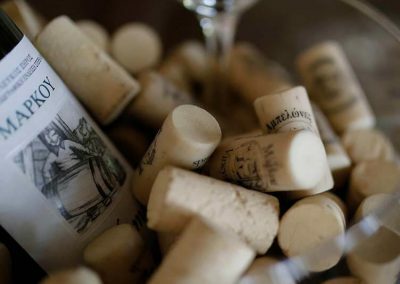 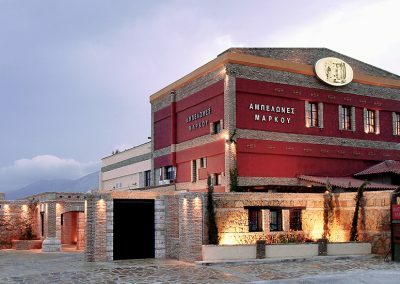 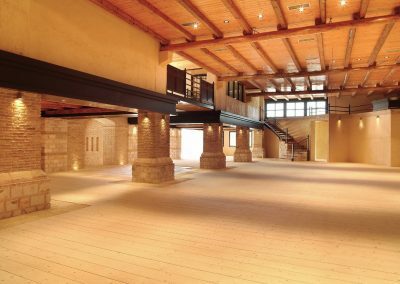 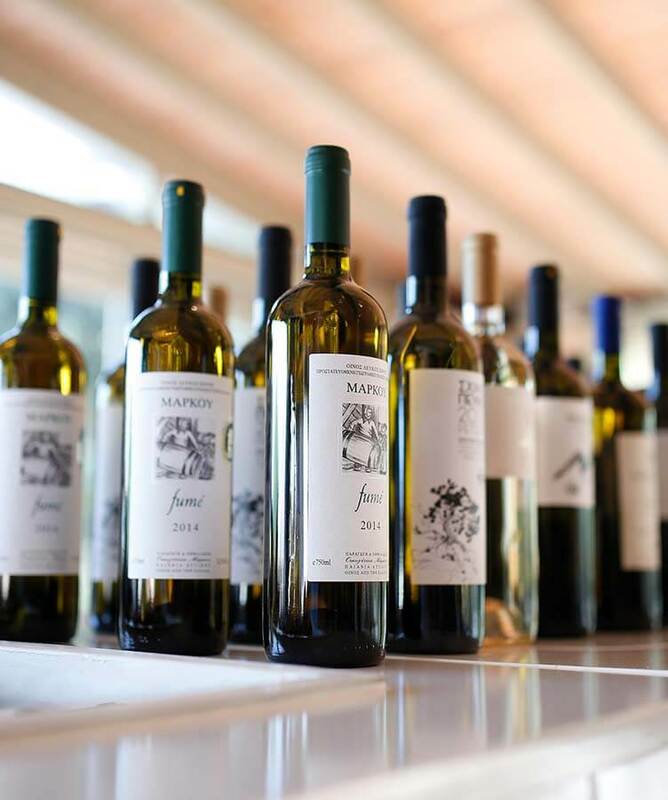 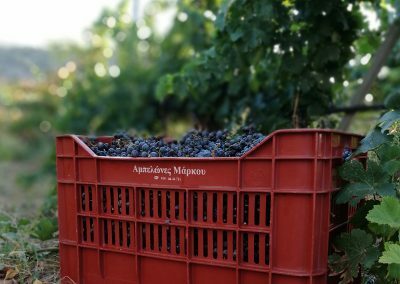 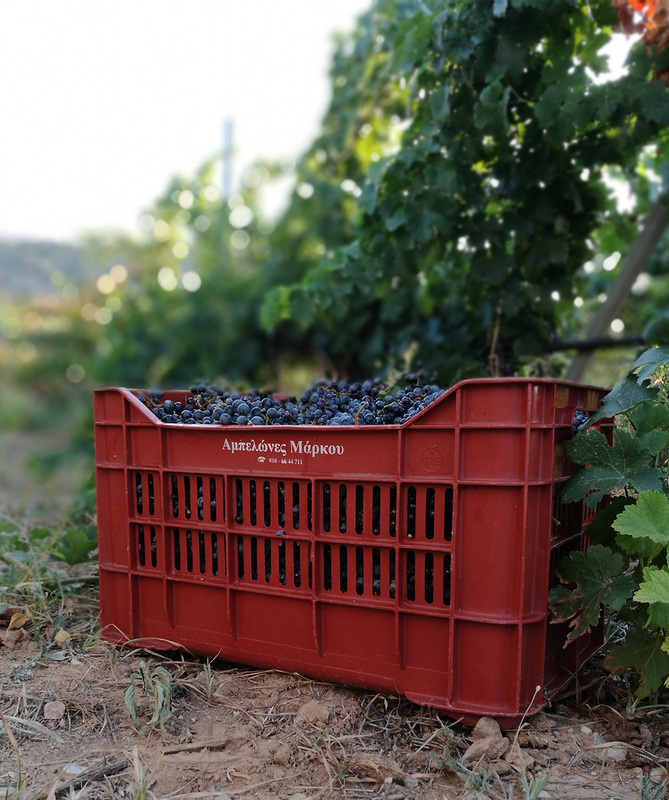 Markou Vineyards winery develops the production of 100 acres of “Mesogean” vineyard and 100 acres of proprietary vineyard, in Nemea Peloponnese. 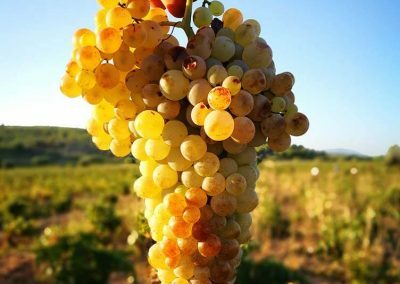 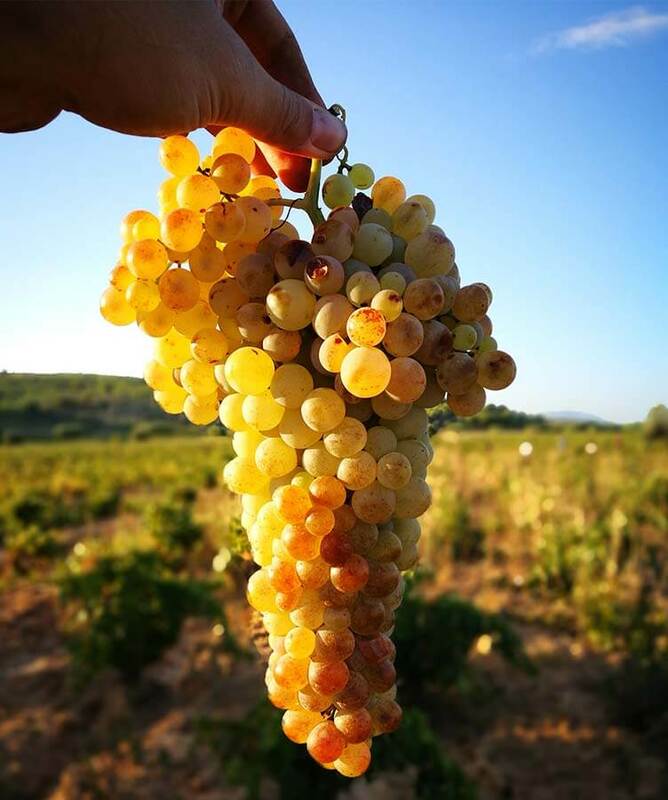 The varieties of grapes grown in the vineyards are Sabatian (native of Attica), Agiorgitiko (native of Nemea), Assyrtiko, Rhoditis, Athiri, Moschofilero, Moschato, Malagousia, French Chardonnay, Cabernet Sauvignon, Merlot, Syrah and the Italian Trebbiano. 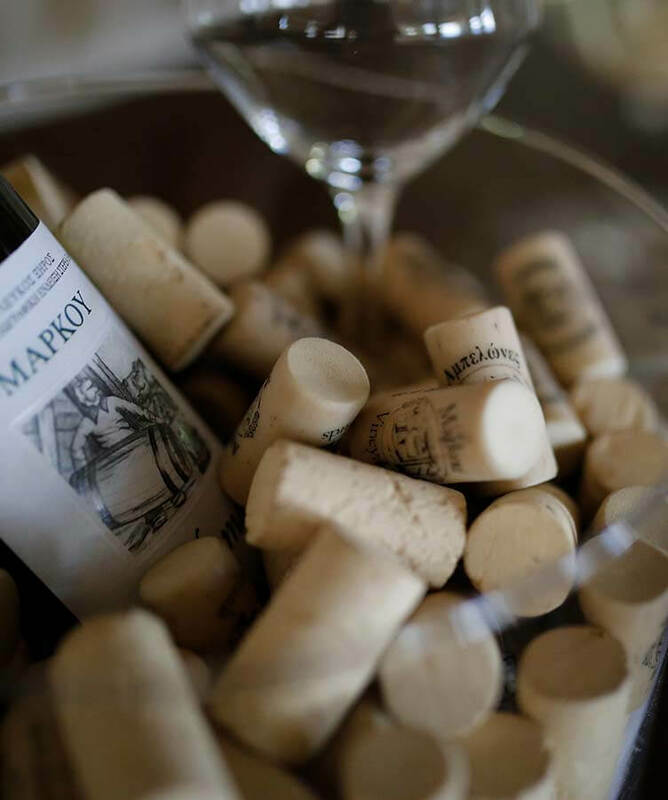 The present vindicates the past with the best way and history continues!